The second rule of accounting was discussed in the last two posts. Let’s look at the third rule. This is fairly straight forward. From the perspective of your books, if you end up creating a receivable or a payable by the current transaction, you use this rule. You give an advance to your employee, your employee is the receiver, so you debit his account and you pay through a check / cheque through your bank, so money is going out (credit what goes out). If you remember the last post, we mentioned that you paid your employee his salary, he is not expected to return that amount, so the amount paid was treated as an expense. Let us look a trading example. You are a computer dealer, and you buy a computer. Your manufacturer allows you to pay for the purchase after thirty days of the purchase and the lot of computers is delivered to you. So, your manufacturer is the giver of the computers, for which he has to receive money from you. So for you, you have created a payable. Now, what is coming in? Computers for re-sale. So you debit what comes in, i.e. computers. But for some entities computers can be assets as well, for you they are a trading item. So to maintain the distinction, your ledger account is classified as “Purchase of XYZ Computers”. I hope that clears the concept of the three rules. 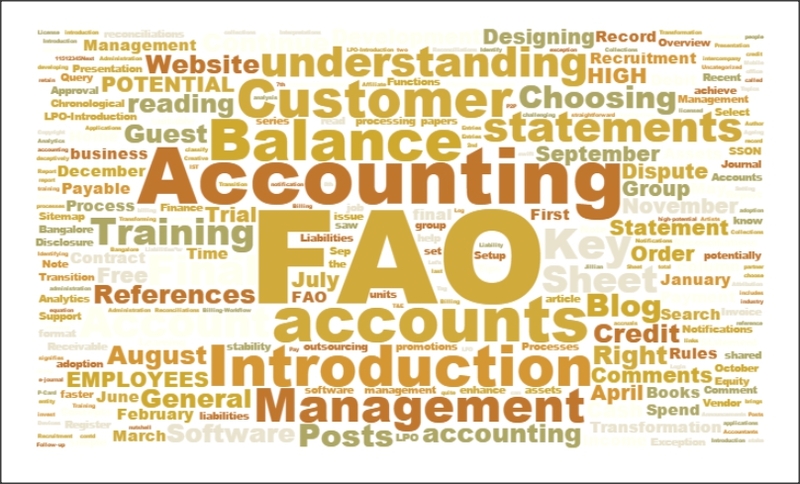 Next post, I will cover accounting periods.